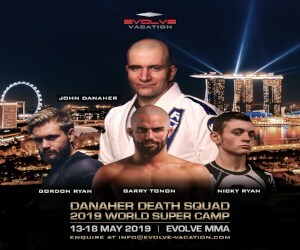 If you like leglocks, this is grappling match that will get you excited! The hottest grappler of this past year, Craig Jones will face the dangerous and unpredictable Rousimar Palhares at KASAI Pro 3 scheduled for Saturday, August 18. 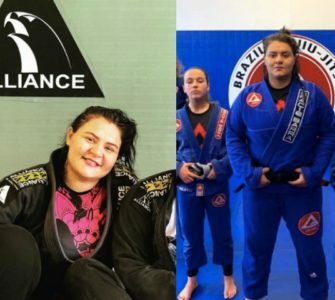 KASAI Elite Grappling Championships today announces a blockbuster superfight for KASAI Pro 3 as Craig Jones meets Rousimar Palhares on Saturday, August 18. Jones, the ‘Breakthrough Grappler of the Year’ in our 2017 FloGrappling awards, returns to KASAI for the third time. Most recently, he placed third in KASAI’s World Middleweight Championship tournament at ‘KASAI Pro 2’ in April. 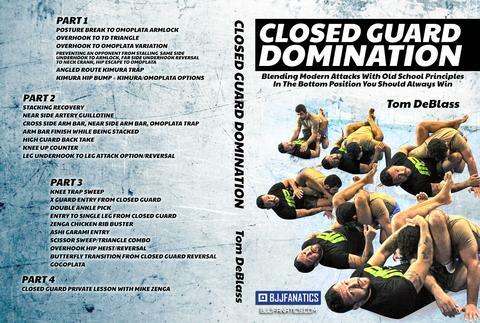 Craig Jones is probably the biggest name in Brazilian Jiu Jitsu right now. 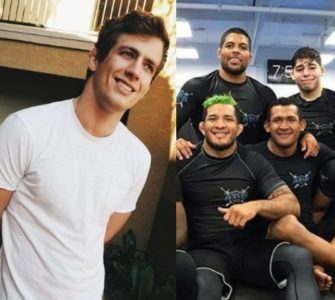 Whether or not he is the best is irrelevant, Craig is the newest name on the scene and has taken the BJJ community by storm. Craig came into the ADCC in 2017 in Finland and virtually nobody had heard of him. Craig had what many consider one of the best performances of the tournament. He was able to catch some of the biggest names in his division. He actually was able to submit 5x Black Belt World Champion and favorite, Leandro Lo, and he submitted Unity BJJ coach and competitor, Murilo Santana. 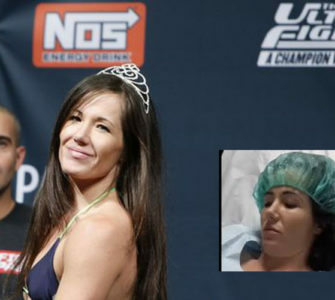 The 26-year-old has earned submission victories over Leandro Lo, Murilo Santana, Nathan Orchard, Darrah Oconaill, Chael Sonnen, and Jake Shields. He is also know for his highly developed leg lock game. 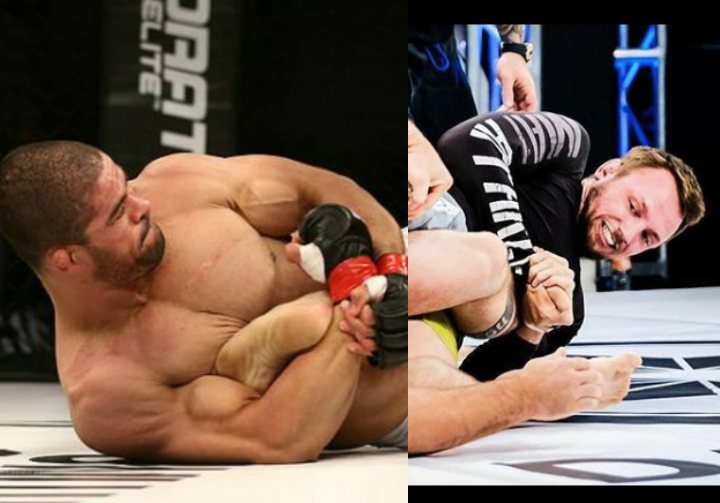 Rousimar Palhares is a former UFC fighter who is feared because his brutal leg lock game. 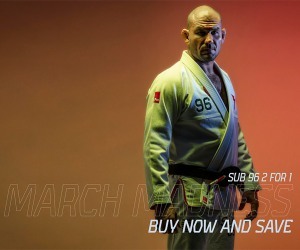 The 38 year old is a BJJ and Luta Livre black belt who took silver at ADCC 2011, losing to Andre Galvao in teh final. In his last 5 MMA fights, he has lost 3 times by KO.